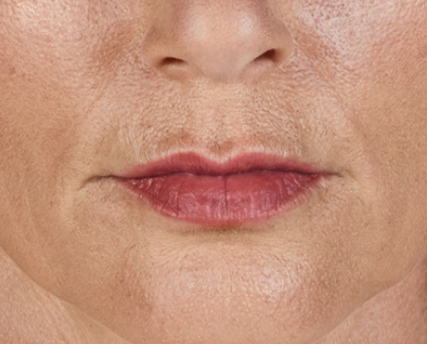 Juvederm Volbella® XC is one of the newer dermal fillers from the Juvederm® family of fillers. 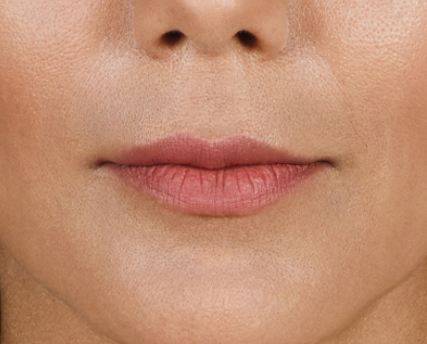 Using a hyaluronic acid base, Volbella® is used mainly as a filler to plump up lips and in fill in lines around the mouth. It works best at providing you with smooth, fuller lips with a well-defined and contoured outline. It also works great for minor lines around the mouth area, and the nasolabial folds. It’s a favorite amongst patients with “smoker’s lines”, however it is best for those who are only in need of minor wrinkle correction. 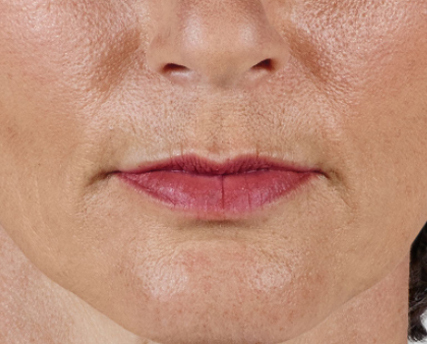 Some patients feel a slight discomfort when using Volbella® for the lips, as the tissue is very sensitive. The XC formulation also contains lidocaine to ease any discomfort associated with the shot.